In certain situations, and in the professional judgment of Dr. Bosco, we may make exceptions. It depends on your unique situation. 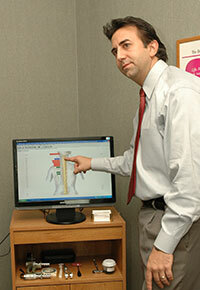 Click here to learn what you can expect at your regular visits to Bosco Chiropractic Clinic.